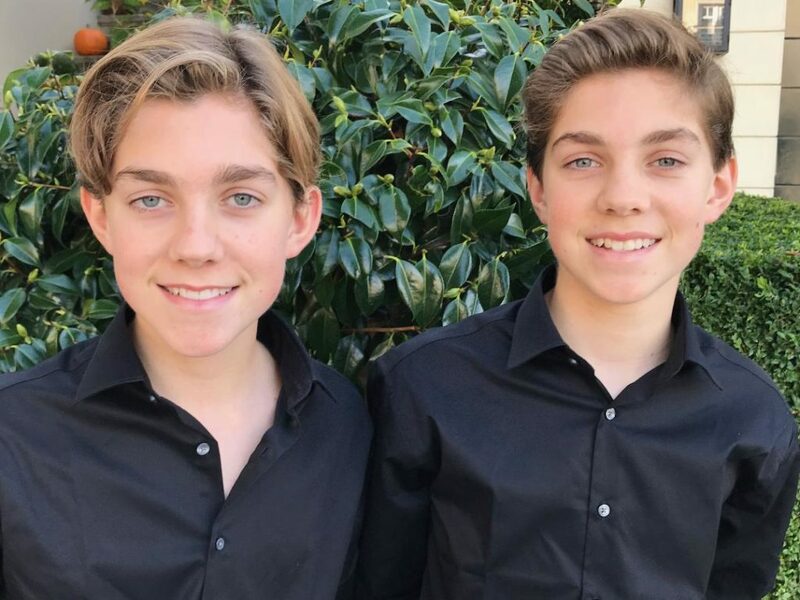 Alexander and Lucas Perry have been playing piano since the age of six, and since 2013 have been students of William Wellborn at the San Francisco Conservatory of Music. Both have been chosen annually as soloists to perform at the Music Teachers Association of California (MTAC) state conventions since 2014, in addition to the yearly Branch Honors recitals sponsored by the local San Francisco branch. As a duo, they have been honored to participate in the San Francisco Conservatory of Music Pre-college Commencement Concert in 2016 and the Holiday Showcase Concert in 2017. 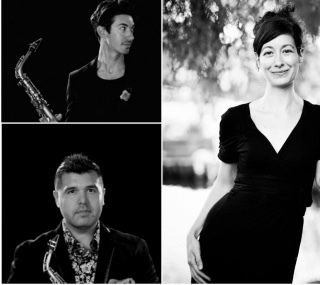 Both Alexander and Lucas are also gifted jazz musicians, and in addition to piano, Lucas plays the tenor sax and Alexander is an accomplished drummer. Both were the youngest participants at the 2017 Stanford Jazz Institute, where they each received numerous awards in both performance and composition. Alexander and Lucas have recorded four jazz CDs together featuring their own arrangements, as well as original compositions. Last year they composed and performed the score for their middle school play, a steampunk version of Alice in Wonderland, and also helped with the set design and drew the backdrops. Both are accomplished artists; Lucas enjoys creating New-Yorker inspired cartoons and Alex draws intricate cityscapes. Alex also enjoys writing and has his work published in the literary journal Stone Soup. Both enjoy basketball in their spare time and playing piano for seniors at the St. Francis of Assisi, where Lucas has been occasionally spotted dancing with a few very nice elderly women.